Nature is, and always will be, the largest model for design. Inspiration can be found in the feather of a bird, in an underwater reef, or structure of a seed of eucalyptus. 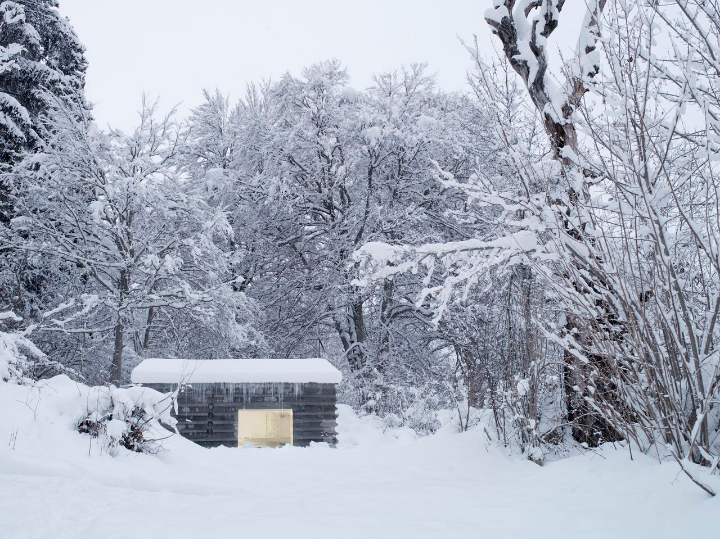 The Dutch farmer Bruno Grunne and architect Nicolas d'Ursel of Trees and People are the creators of the innovative project of this hut suspended. 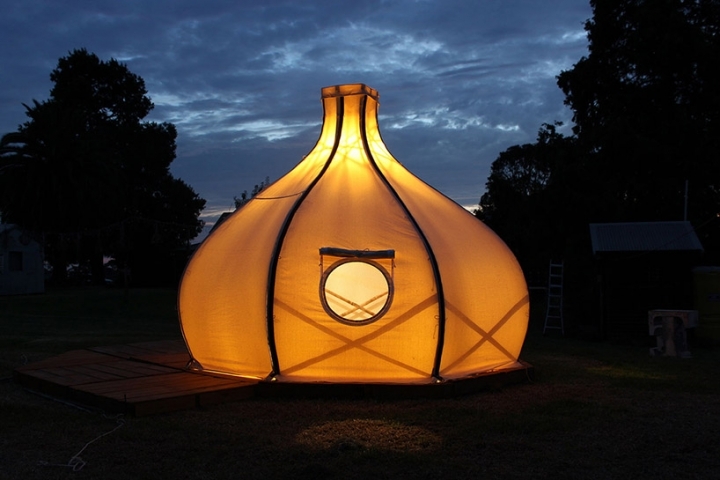 The end result is a true haven of easy installation and leaving no trace, without any impact on the environment. From a distance the Refugi Lieptgas seems a typical log cabin, located in the Swiss Alps between the village Flims (Graubünden) and the forest. 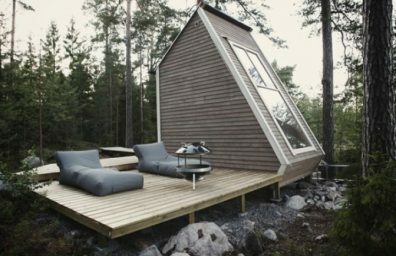 Taking a closer look, we realize that the cabin is made of concrete. The draft Beriot, Bernardini arquitectos consists of the renovation of a studio located at the crossing Navacerrada, Mountains Madrid. 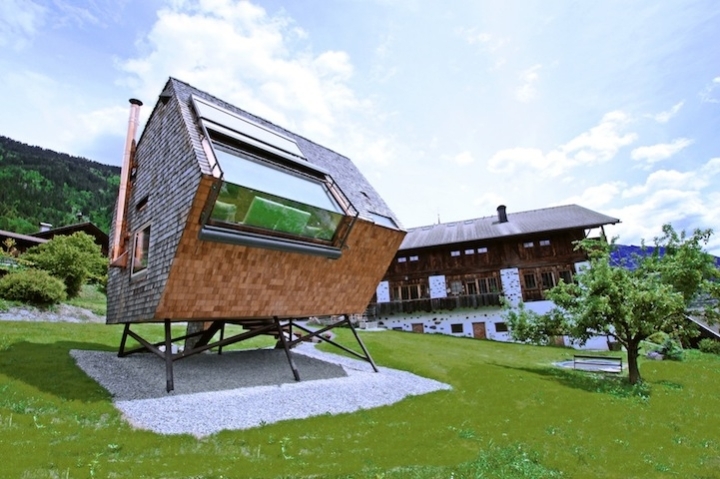 Located on one of the best mountain vistas in Austria, this 45 square meters house designed by Peter Jungmann It is a fully furnished and functional home, located on a hill in the village of Nussdorf. 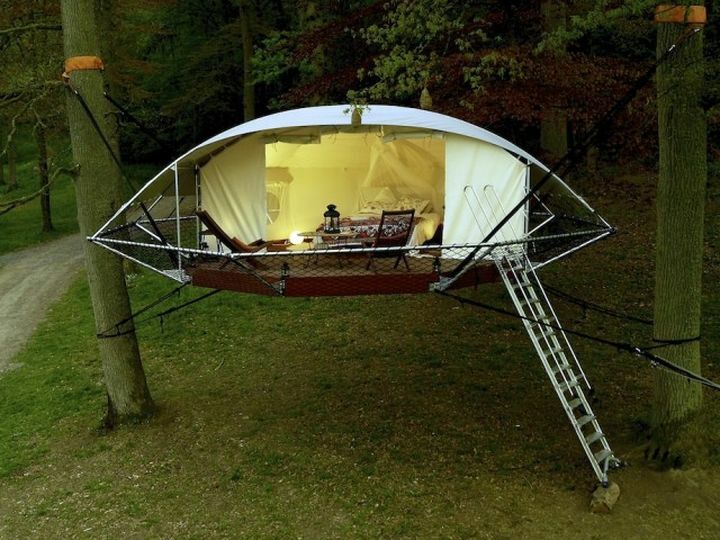 Jokingly it takes its name from a combination of the "UFO" words and "VOGEL", which in German means bird, Ufogel is set on stilts, and structured as a vacation home that captures the spectacular views available, having the least possible impact on the natural environment in which it is inserted. 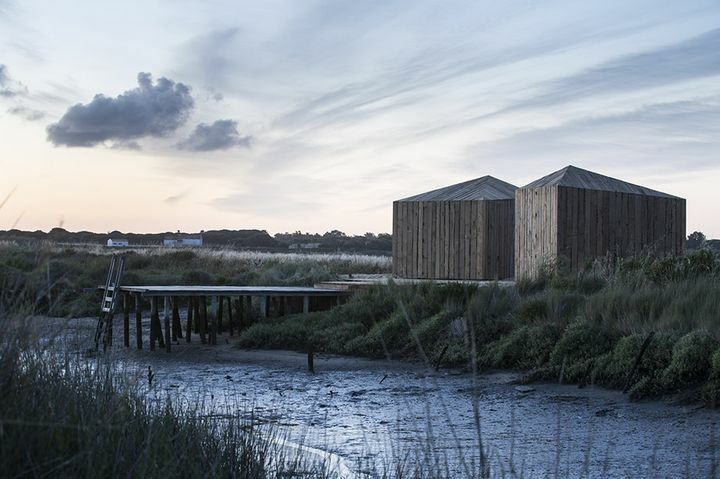 Cabanas no Rio, literally "Huts on the River", one of the last of the brothers achievements Aires Mateus, Universal unarchetipo of freedom and independence.